Are you bored with your girls’ night out cocktails? Has that Cosmopolitan lost its luster? 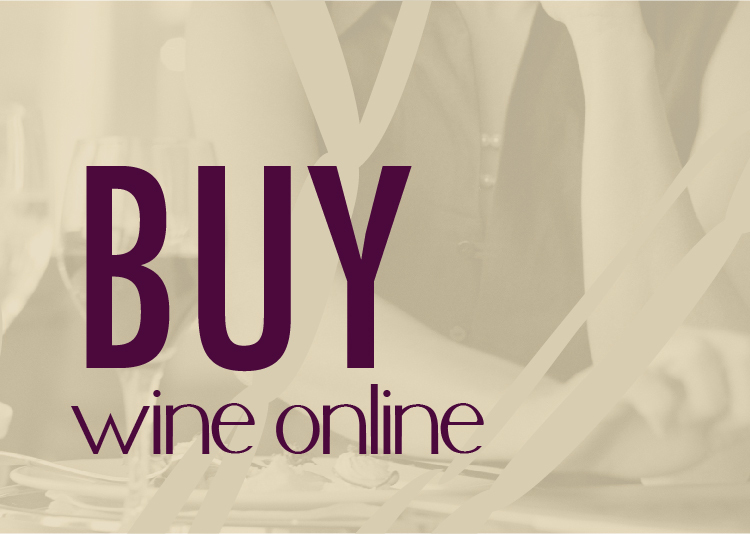 Look no further than your local wine shop for wine selections and food pairing ideas. I’ve included my current list of top five favorite wines along with ideas for food pairings and girls’ night out activities. Wines listed below are not in any kind of order– all are wonderful and need to be enjoyed in the company of good friends. First, I love this winery as they consistently produce wonderful quality affordable wines. I also had the great opportunity to visit the tasting room and was so pleased with the level of customer service. The second reason I love this wine is for the bright fruit aromas and flavors—it is a wonderful combination of citrus and tropical fruit. The third reason is that this wine pairs well with many different dishes, including seafood, pasta salads, roasted game birds and mild to medium flavored cheeses. An easy and fun idea to incorporate this wine into the next girls’ night out is to have someone host a tapas party because the versatility of this pinot gris makes it great for a mix of ethnic foods and flavors. Black Star Farms Sirius Raspberry Dessert Wine – Anyone for dessert and a movie? 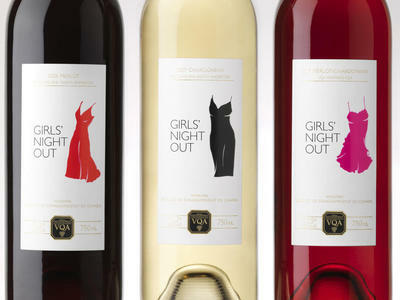 This is a perfect wine for a girls’ night party themed around chocolate. This port like wine has flavors of ripe sweet raspberries, combined with the warmth of brandy. Try this wine with anything chocolate. Ideas include: fudge brownies and chocolate fondue. I instantly think of a night in with the girls and one of my favorite movies, Chocolat (staring Johnny Depp and Juliette Binoche). Or, try your hand at a flourless chocolate cake, host a contest and serve this wine alongside the decadent dark chocolate creations. In the end you will all be winners! Cristalino Brut Rosé Cava– Rosé is the new Pinot Grigio, that being said, I tend to associate Rosé wines with summer and in Northern Michigan we will take anything that evokes thoughts of summer. Spring or summer this bubbly Rosé brings versatility to the table anytime of the year. Think flavors of ripe red berries followed by a refreshingly bright finish. Not too sweet or too dry this has become my favorite new bubbly. Move over cosmopolitans…a new pink is in the house. Try it with appetizers, white meats, salmon, and mild cheeses. For girls’ night out think pink and do something fun that will benefit breast cancer awareness. Shady Lane Cellars Sparkling Riesling – The party ideas are endless when it comes to this wine. It is truly a fun wine and a favorite in my house. With aromas of fresh peach and green apple followed by a touch of sweetness and a dry finish this wine is crisp and refreshing. Pair this bubbly with appetizers or add a little apricot nectar for a quick Bellini. Sip on a glass of this bubbly and let the girls’ night out begin! Or pour a glass at the spa where you can release your inner diva in the company of good friends. Celebrate the joys of friendship, take quality time with your friends, relax and unwind. 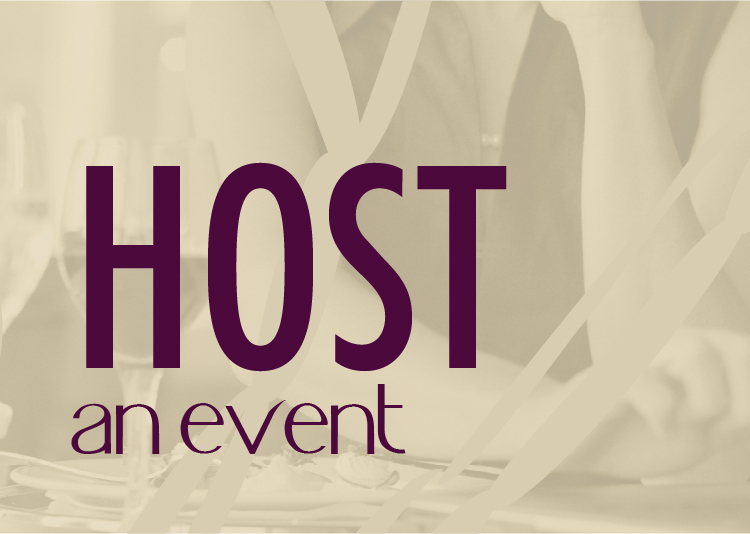 Whether you want to stay in or go out, the wines and ideas presented give you a good start for your next night with the girls. So go ahead, wine a little and feel good about it! 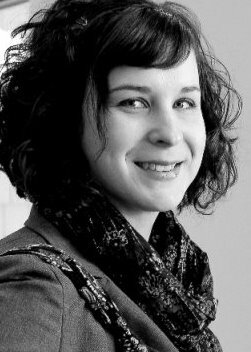 Coryn Briggs moved to Traverse City 6 years ago and quickly immersed herself into the Michigan wine industry. She is currently the Winery Promotions Coordinator for Black Star Farms. In this role she manage the many pieces of the marketing mix including, off-site events, website content, advertising, social media, as well as graphic design. She enjoy local food, wine and the downtown Traverse City area where shes live with her husband and two young daughters. 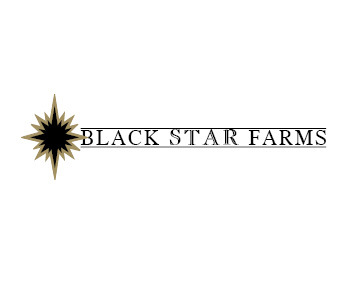 Black Star Farms is a unique agricultural entity that features two winery production facilities, their adjacent tasting rooms, a distillery, Inn, and equestrian facility. The winery just celebrated its 10th year anniversary and is proud to represent the viticultural diversity of the Northwest Michigan region, and its proximity to the 45th parallel. I tasted the Black Star Farms Raspberry Dessert Wine this past weekend for the first time. Absolutely. Divine. Can’t wait for the next girl’s night to pair it with some over-the-top chocolate exactly as Coryn suggested! It sounds so decadent and sinfully good! Thanks for stopping by to comment! Way to channel your inner girl. This post sounds like it would be a hit with my wife’s Bunco night. I’ll be passing the link along to her! Brian – LOL – if you didn’t catch the first sentence, it was guest post FROM a girl. Very well done Josh (and Coryn or course)! These suggestions and tips are all great no matter what gender but Josh, I’m sure there’s an inner girl in there somewhere just dying to get out! Coryn did a fantastic job with this post! I hope she contributes more! Thanks everyone for your nice comments. I had a great time writing this piece! I love that many of you have commented that Bubbly Rose is not only for the girls…it takes a real man to own up to enjoying pink wine. As we all know there is more to pink than White Zin. Josh thanks again for this great opportunity and I am excited to contribute more in the near future.